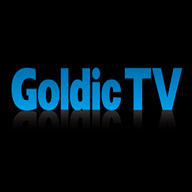 This is GoldicTV on Ustream which is broadcasted by Kei Hiramatsu (owner of Goldic) from Zama in Japan. Kei is going to talk about the tackles which he recommends to you, and his methods in order to catch a memorial fish. Feel free to ask on twitter. Have fun!